1. Planning and auditing the operational and compliance of the Consumer Loan branch (include Upcountry Branch and Counter of Consumer Loan) and the back office to make assurance and reducing the business risk of company. 2. Perform audit as project assignment to perform the audit process smoothly and can give counsel to the Internal Auditor in team and can solve the problem which may be occur. 3. Produce audit report within time line and provide information to management. 1. Degree in Accounting, Finance, Business Management or related field. 2. New graduates GPA 2.5 up / Experience 2.30 . 3. Age 22 – 26 year old and Nationality Thailand Only. 4. Experience in audit field or business knowledge 1 year. 7. Self motivation, Leadership and Communication. 8. Can travel to another province. 10. 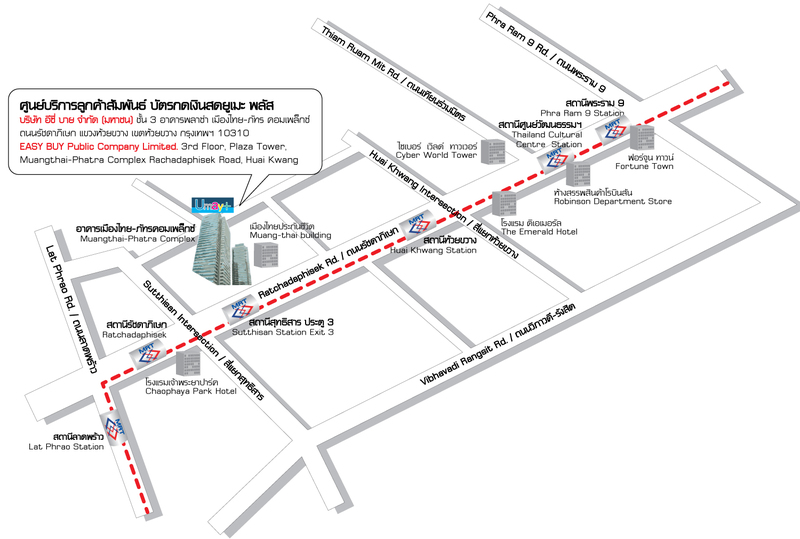 Able to work in Sathorn.